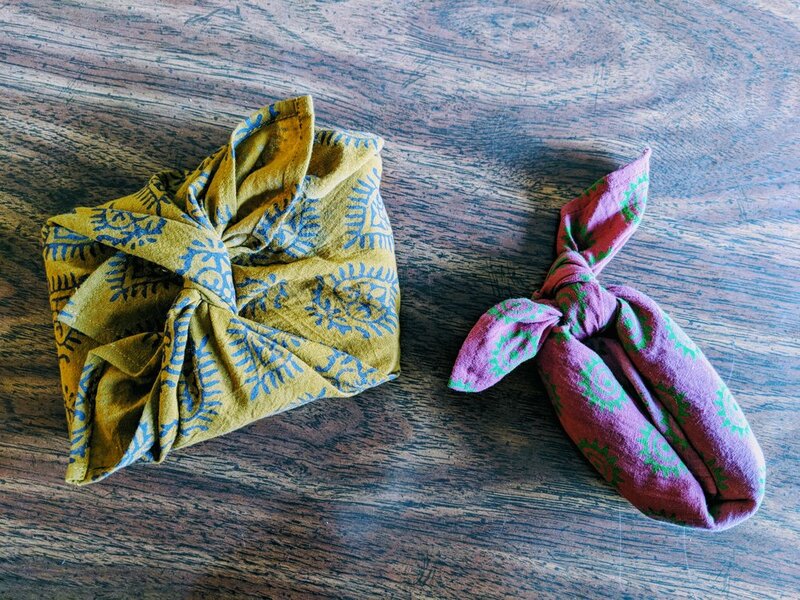 Learn to make reusable beeswax wraps to avoid wrapping food in plastic. And learn to wrap holiday gifts #ZeroWaste style — without plastic tape! 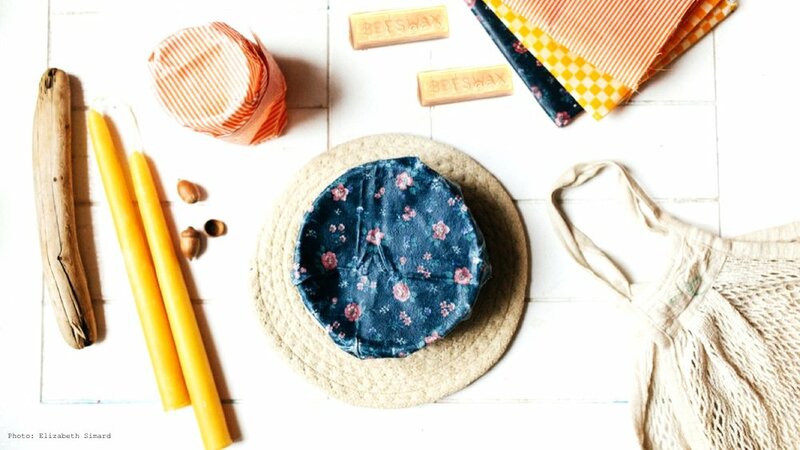 Reusable wraps made with beeswax and other natural ingredients help reduce the use of items such as cling film, ziplock bags and aluminium foil that aren't recyclable or easily reusable. Single-use plastic is detrimental to our environment and our health. Let's start the New Year with less plastic in our lives and help our friends and family do the same. If you have festive cotton fabric that you would like to use for this workshop, please bring it along! A water-woman and plant enthusiast, Céline is a regenerative lifestyle evangelist and outdoor educator. She has been making her own medicine and cosmetics since the age of 12, volunteering on countless organic permaculture farms to better understand how we can harness the power of nature to feed the world sustainably. In 2014, after completing her Masters in Environmental Science at Oxford, she co-founded the non-profit Plastic Tides to help combat a global epidemic: plastic pollution. Céline leads workshops and expeditions around the world, encouraging people embark on their own 'Zero Waste Voyage' and live a holistic lifestyle in tune with nature. 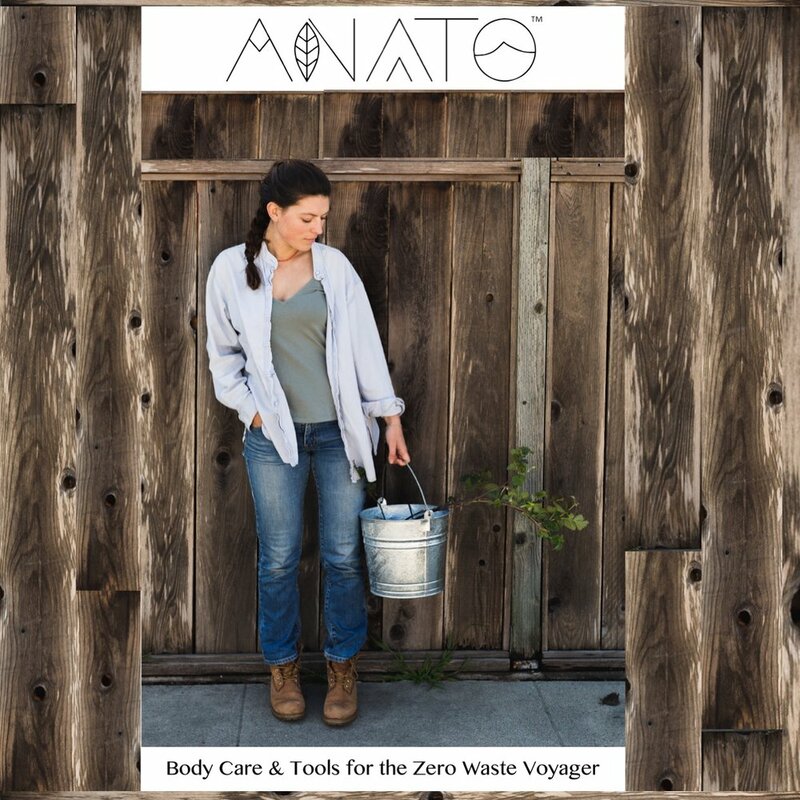 Today Céline runs the social enterprise ANATO — Regenerative body care made with tree crops for people wanting pure, socially responsible products whilst reducing their plastic footprint.